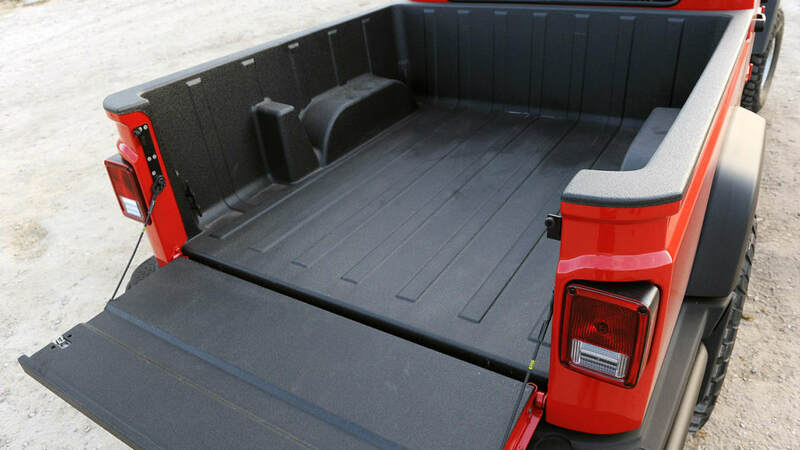 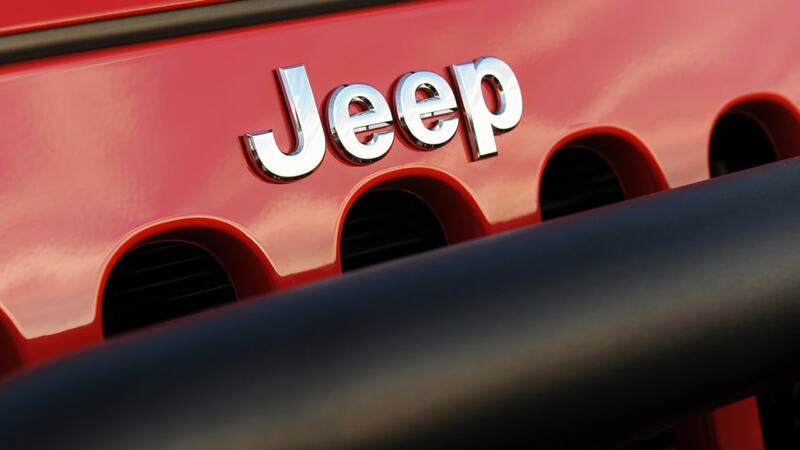 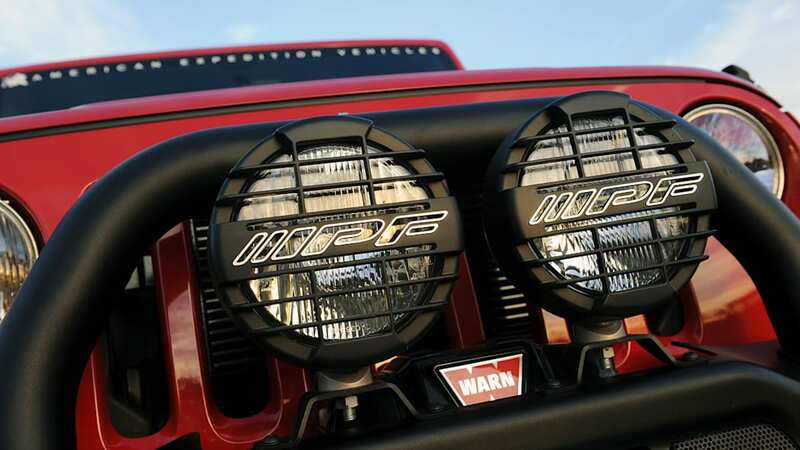 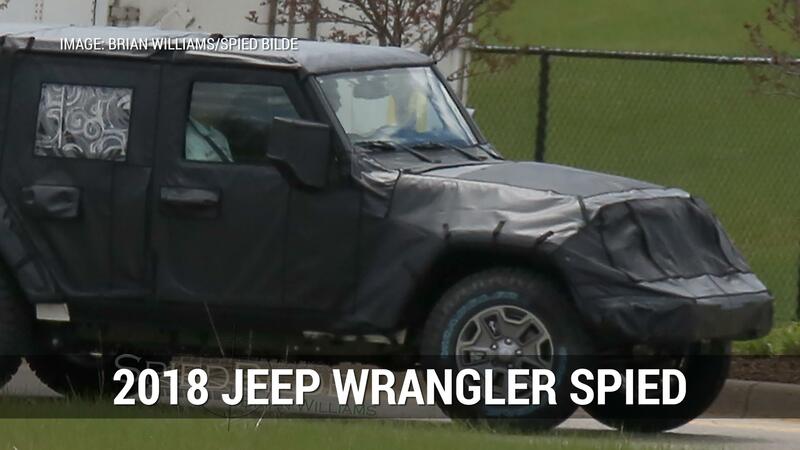 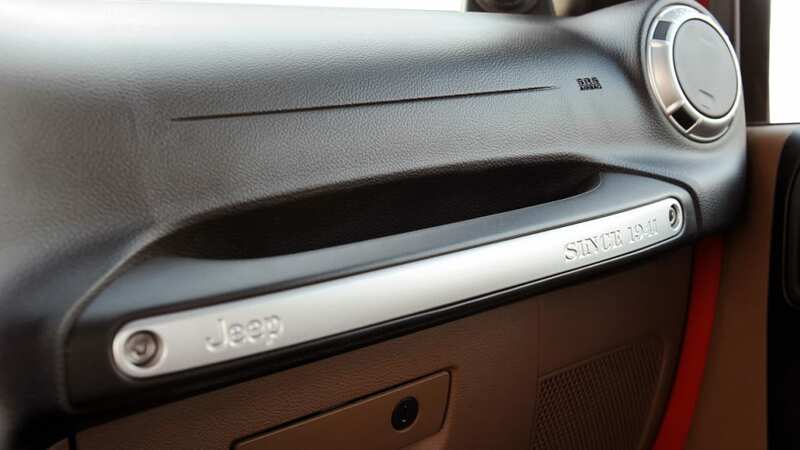 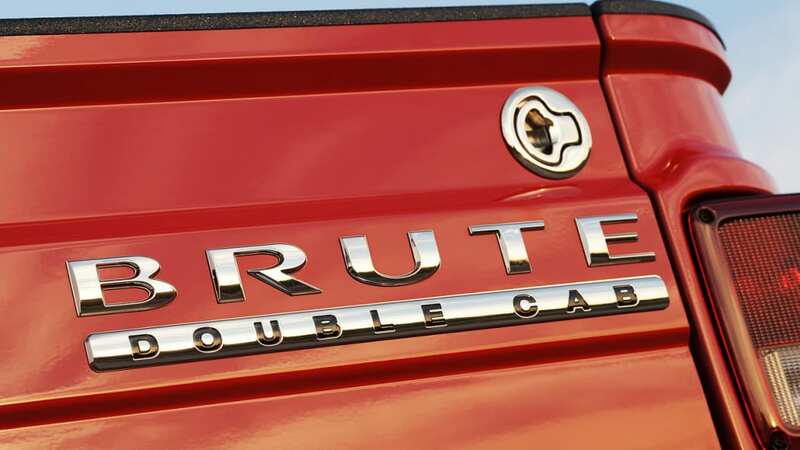 We're eagerly anticipating the launch of Jeep's official pickup truck. 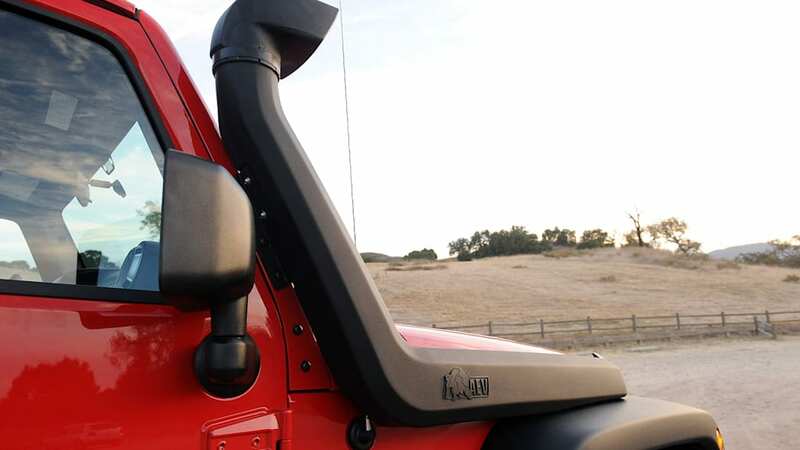 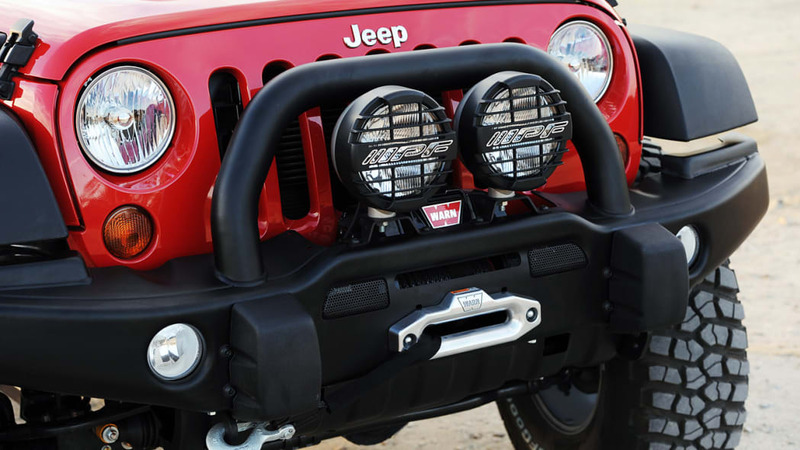 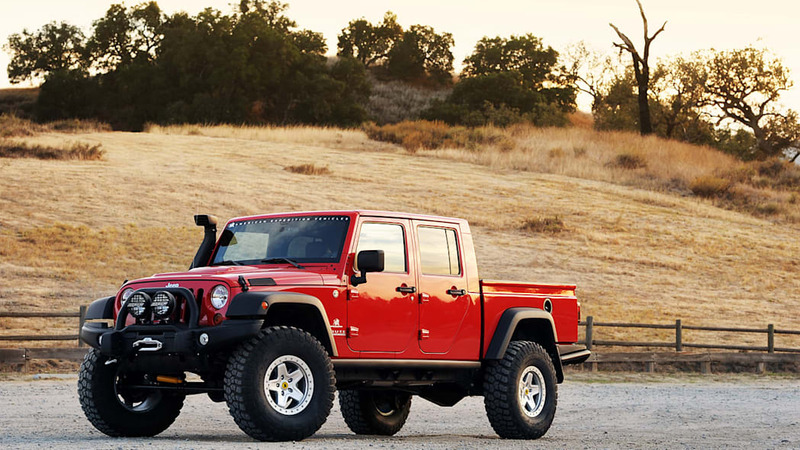 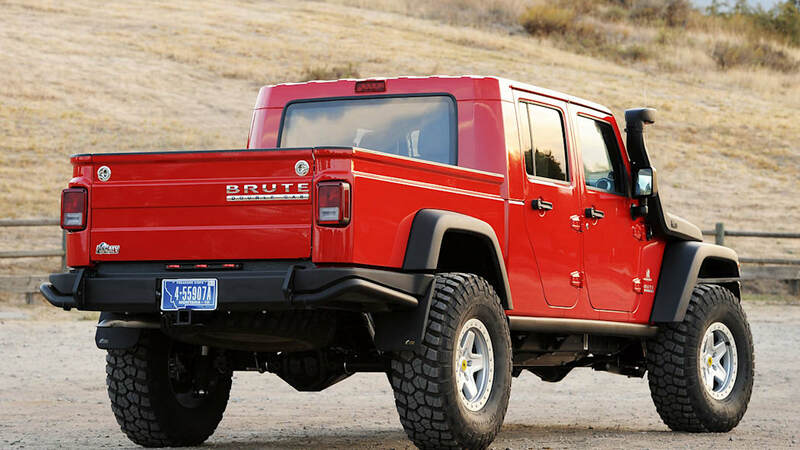 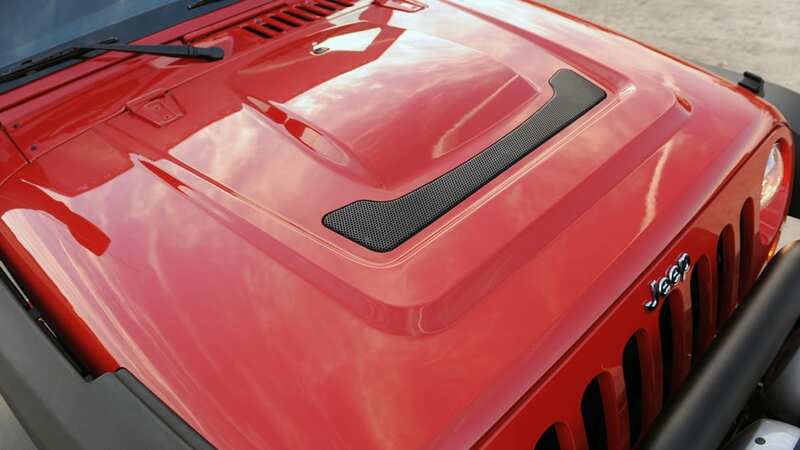 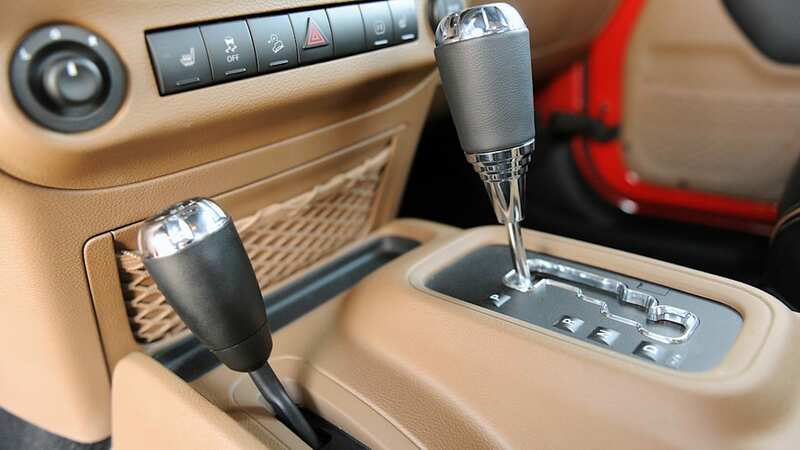 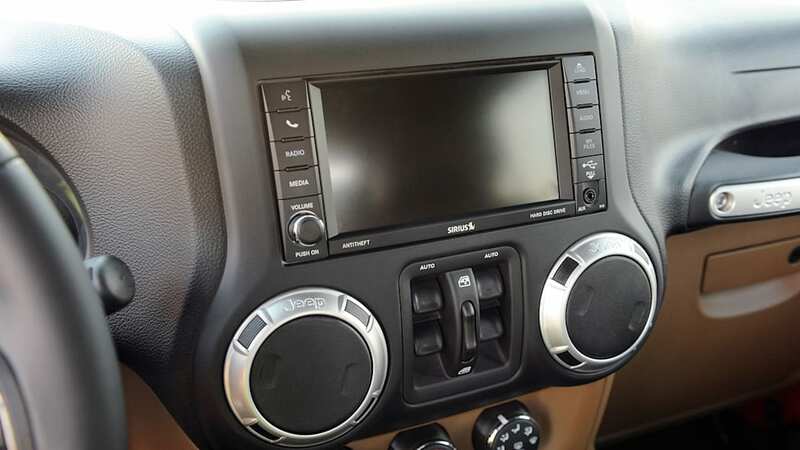 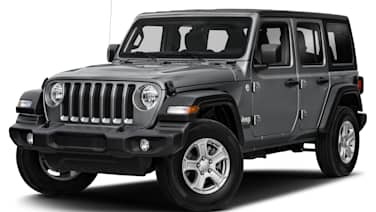 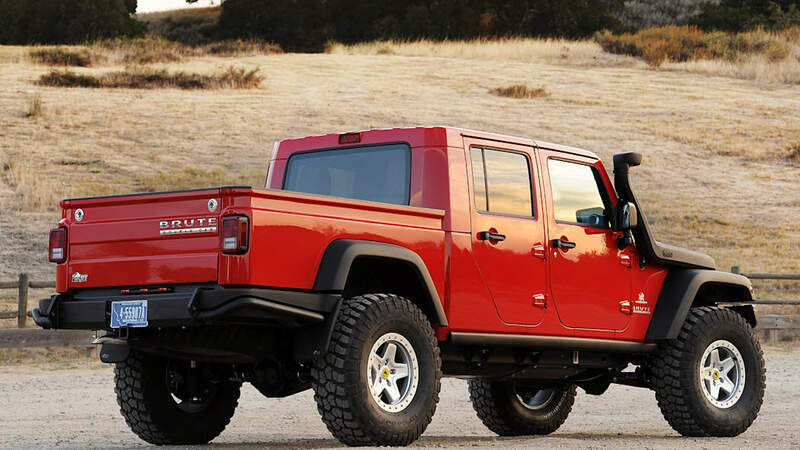 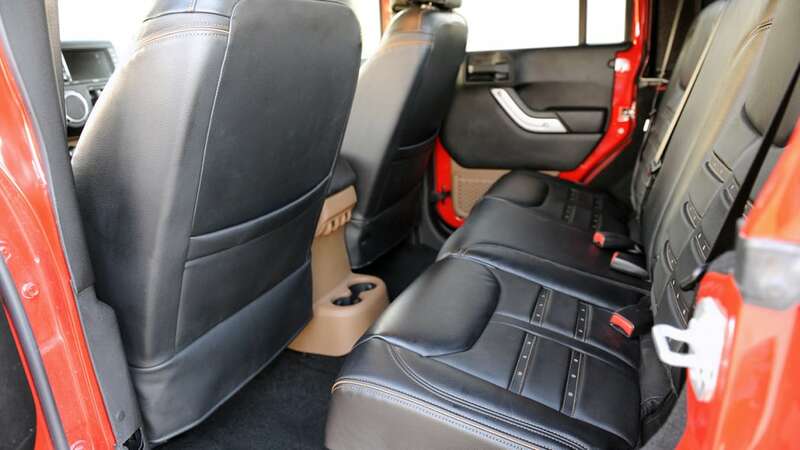 If you have the means, though, you can have a Wrangler pickup right now. 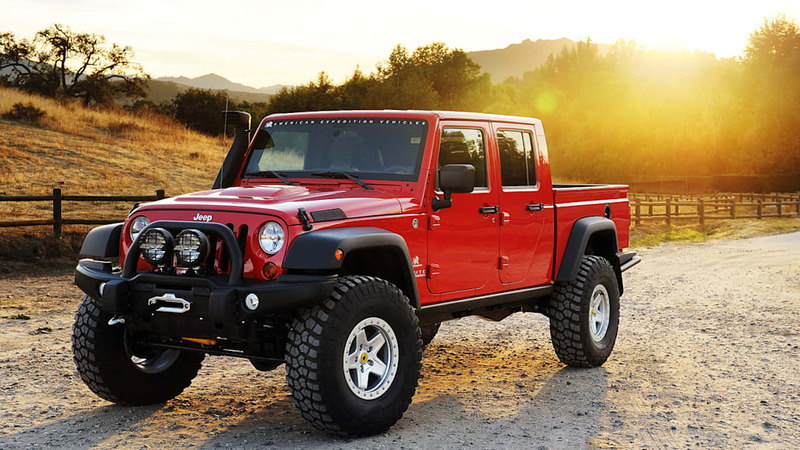 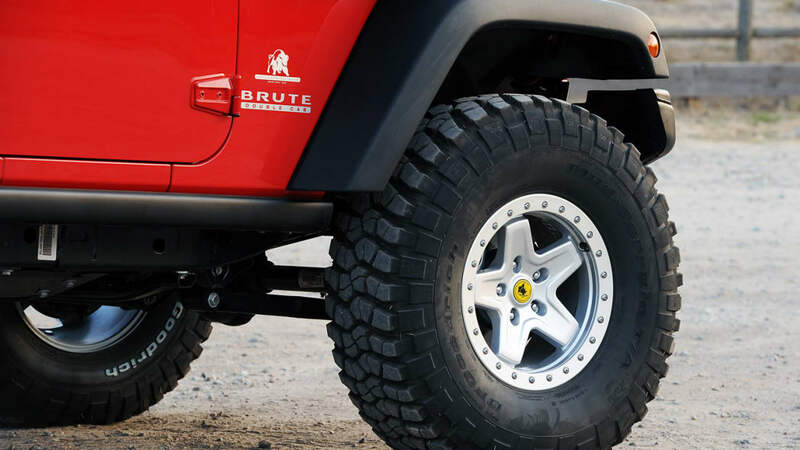 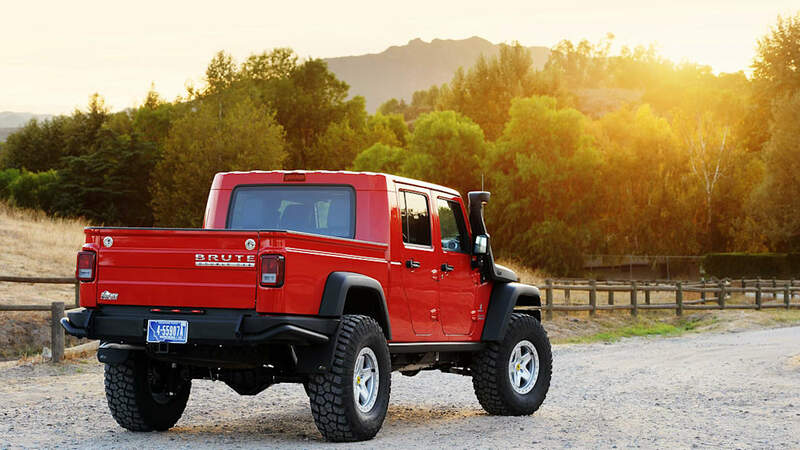 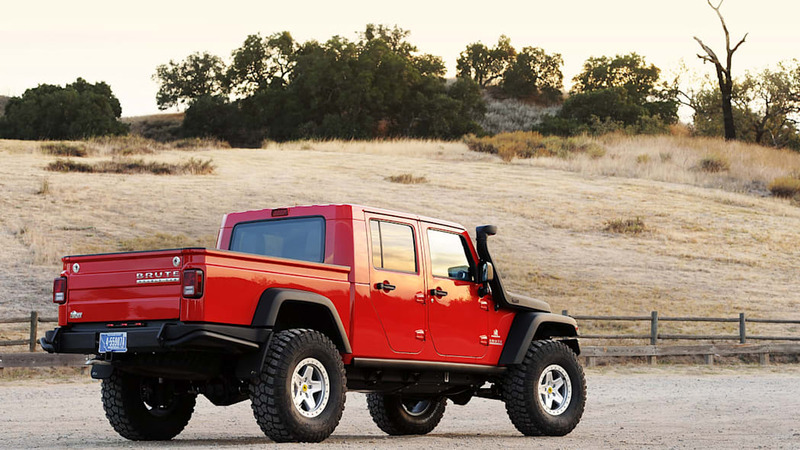 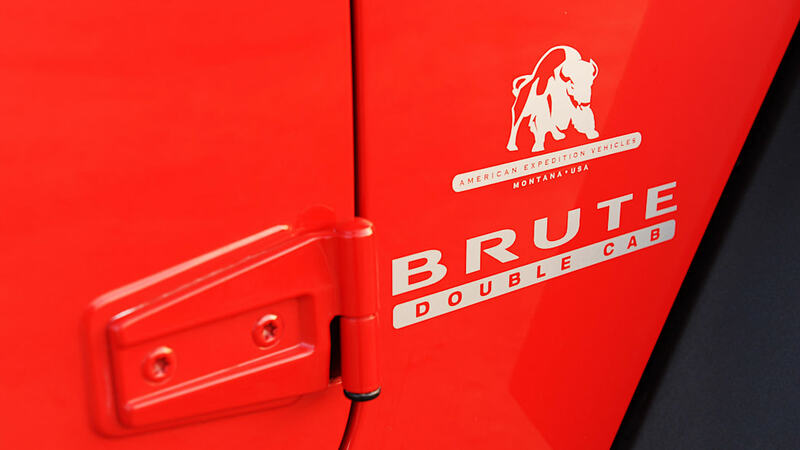 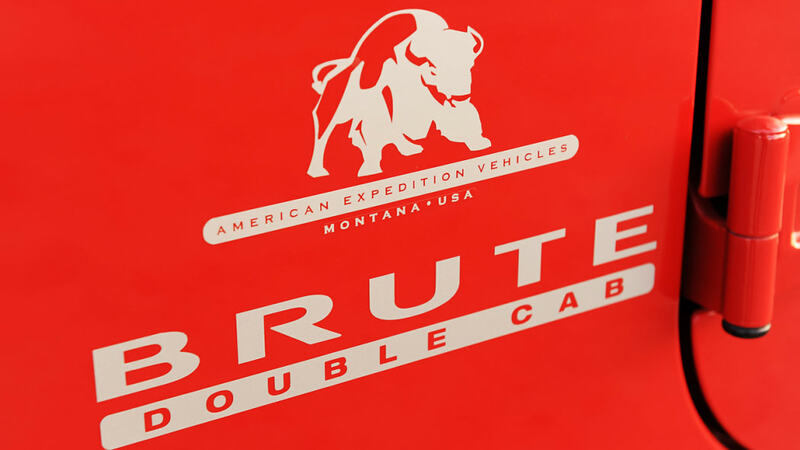 American Expedition Vehicles (AEV) still builds its Wrangler-based Brute Double Cab. 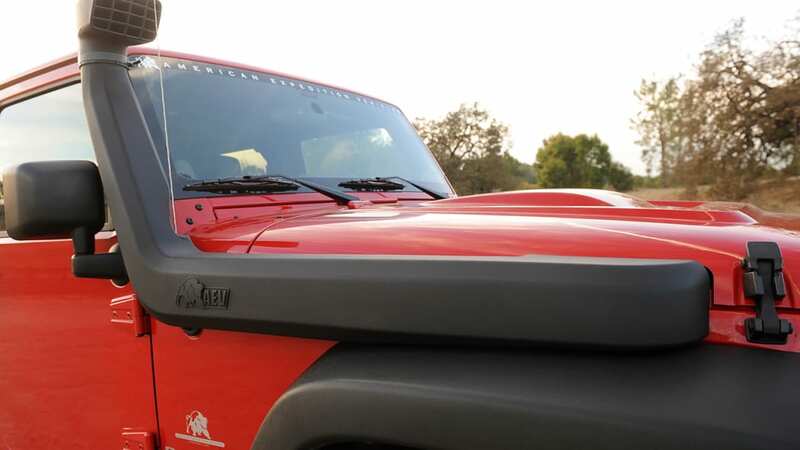 But if you want one, you'll need to order it soon. 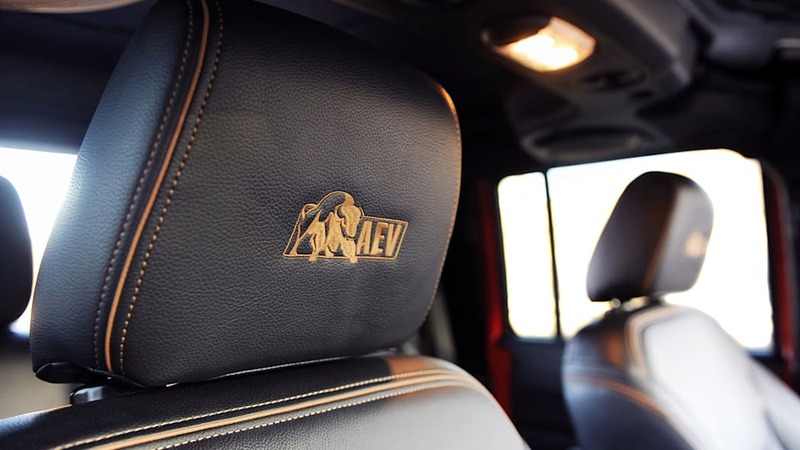 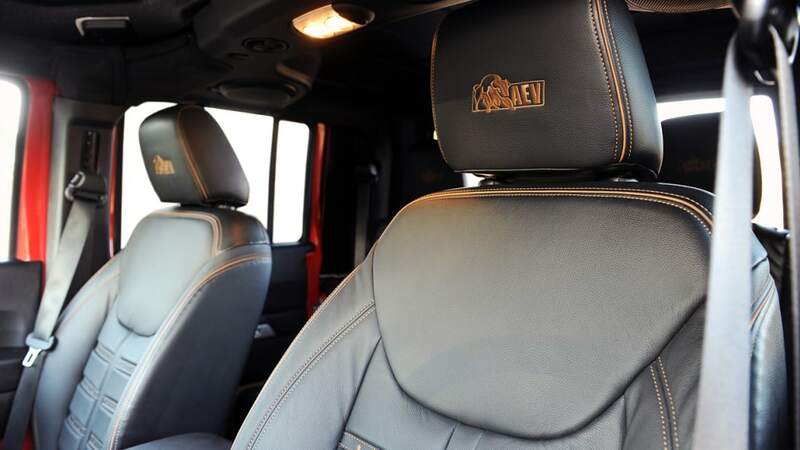 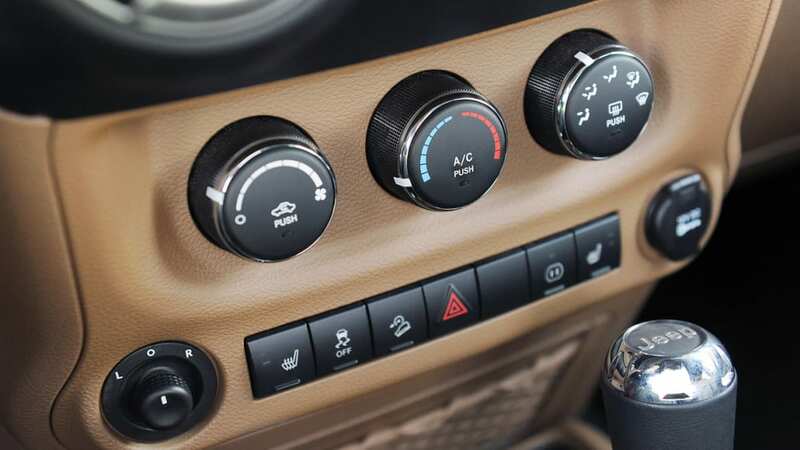 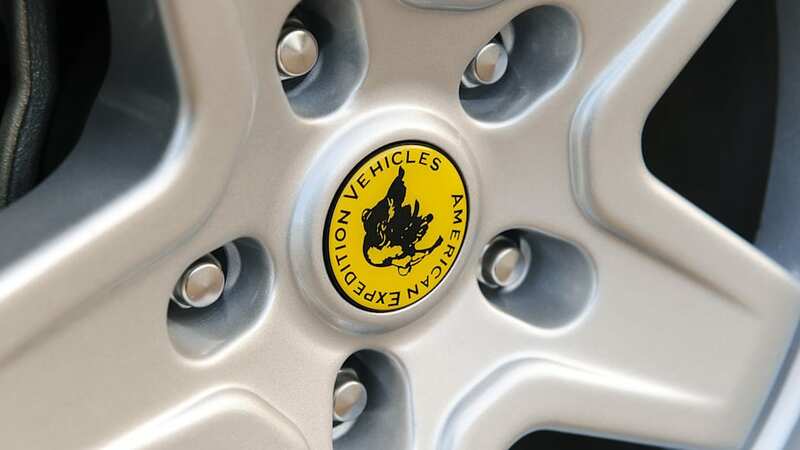 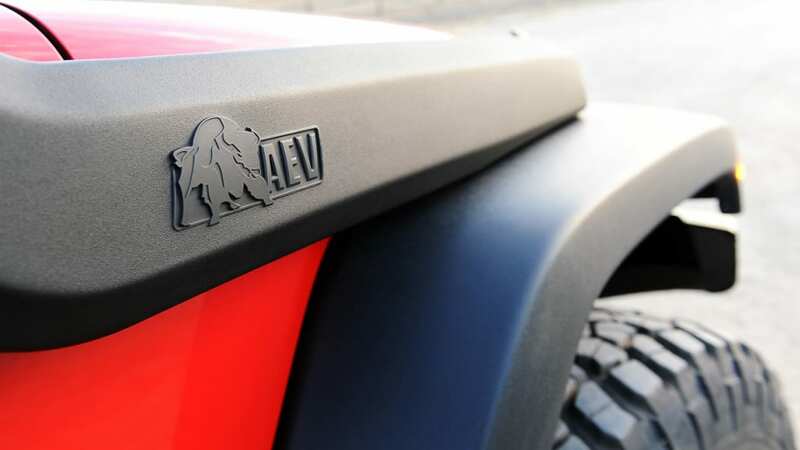 This is the last year AEV will build the truck, and it will only take orders until March 31. 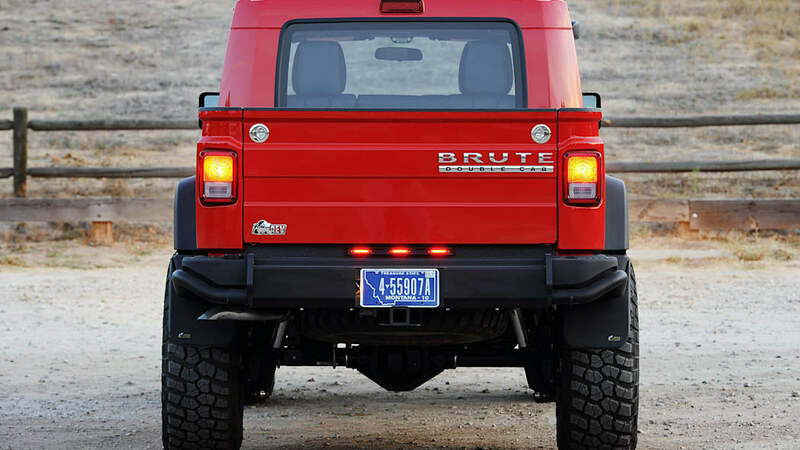 There is a reason we mention needing the means to purchase one of these Brutes. 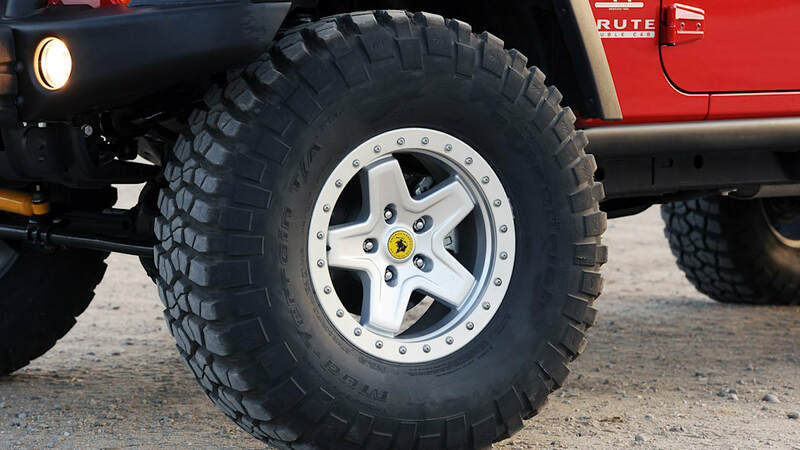 They're really expensive. 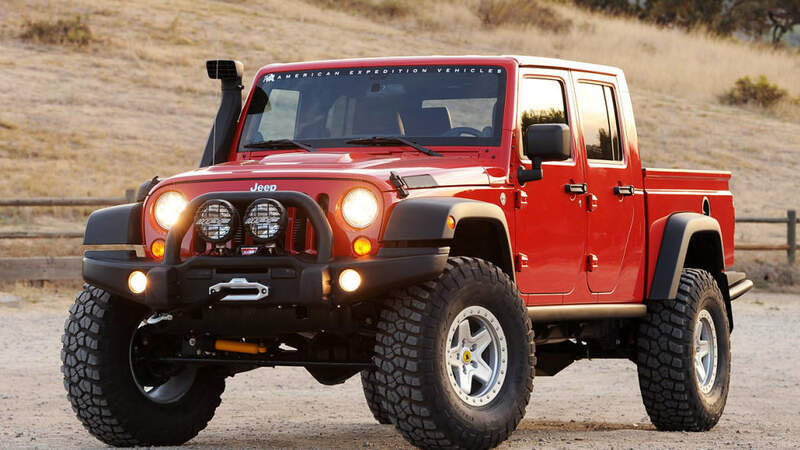 The conversion starts at $41,665. 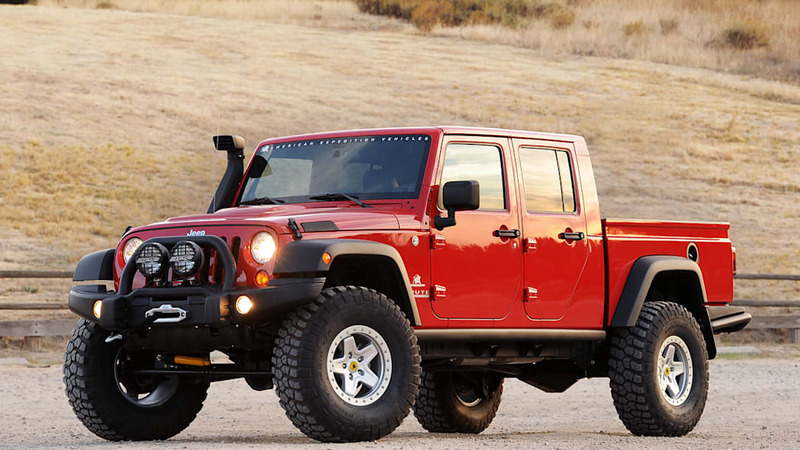 And that doesn't include the cost of the Wrangler Unlimited to be converted. 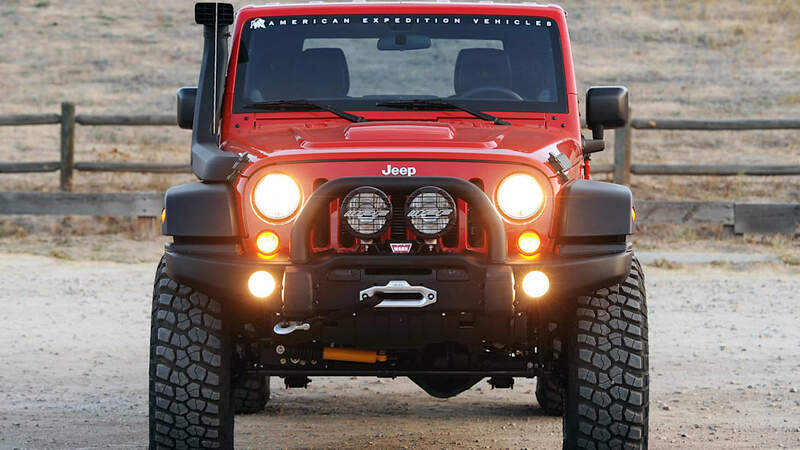 You do get an impressive piece of kit for the money, though. 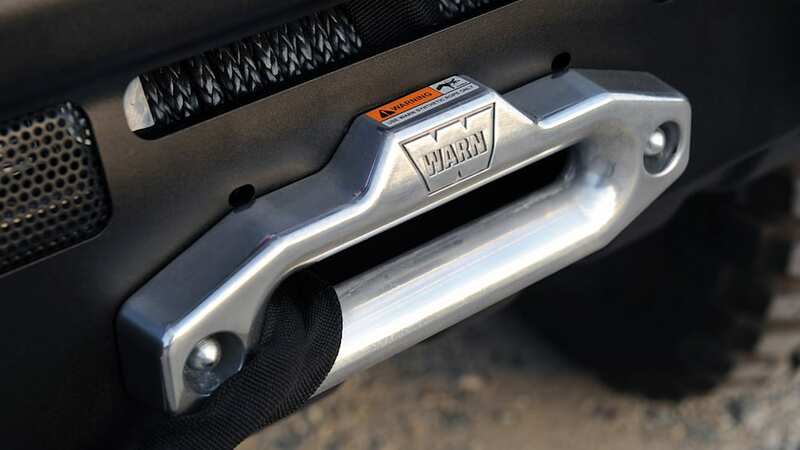 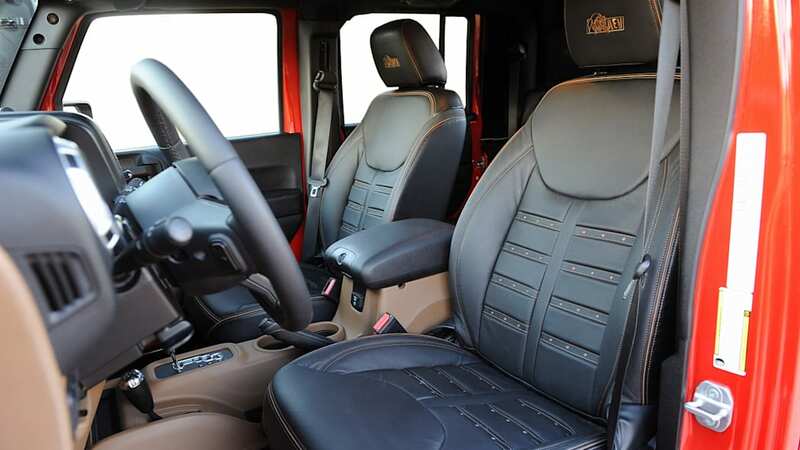 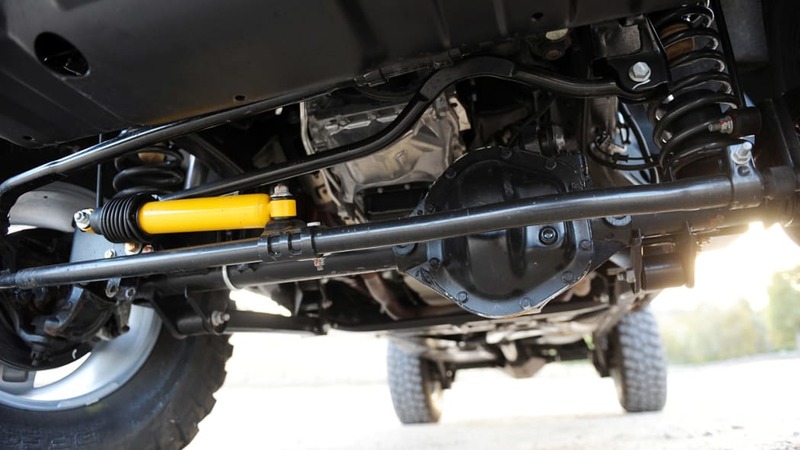 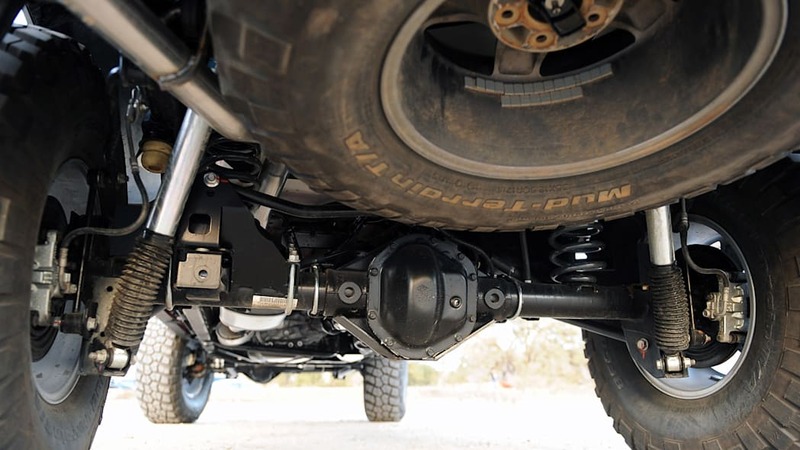 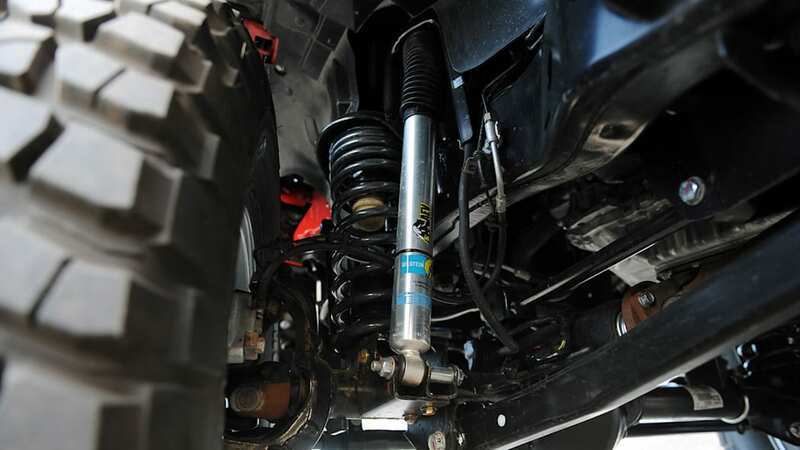 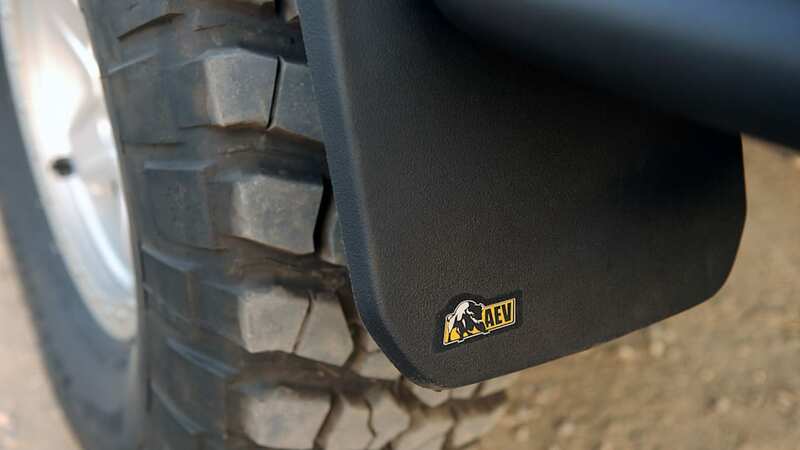 AEV obviously adds the composite bed and lengthens the frame a total 39 inches to make it fit, but the company also adds a suspension lift, 35-inch tires, a Warn winch, skid plates, and off-road lights. 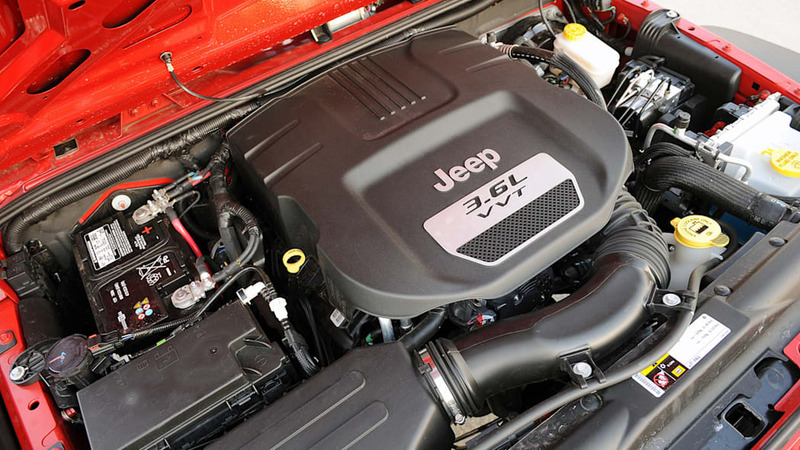 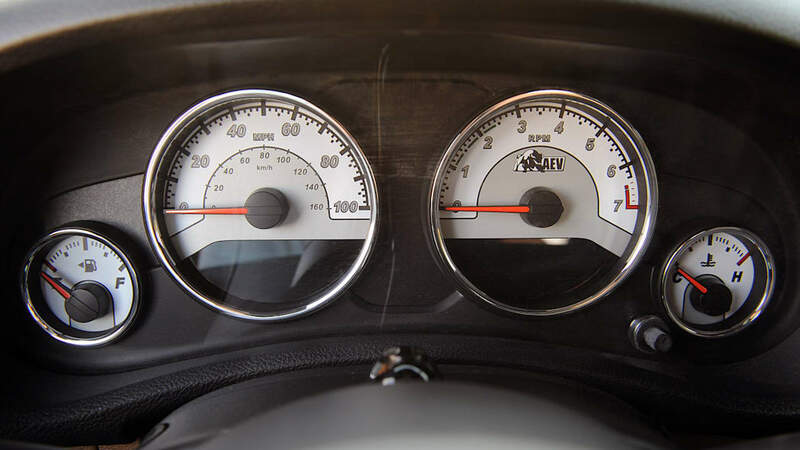 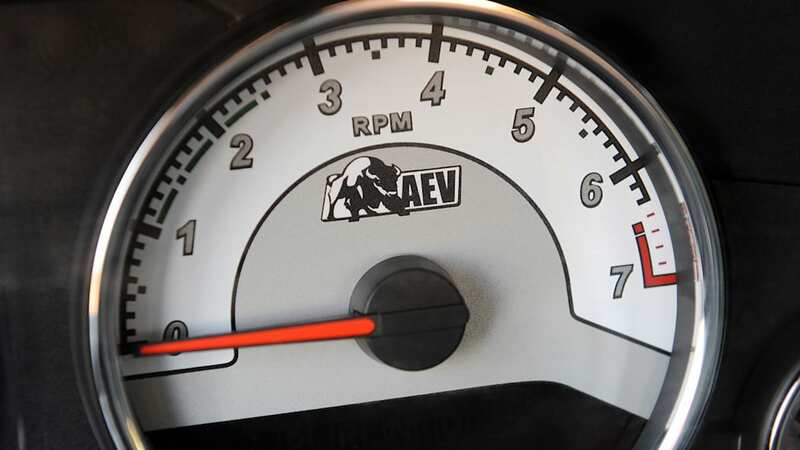 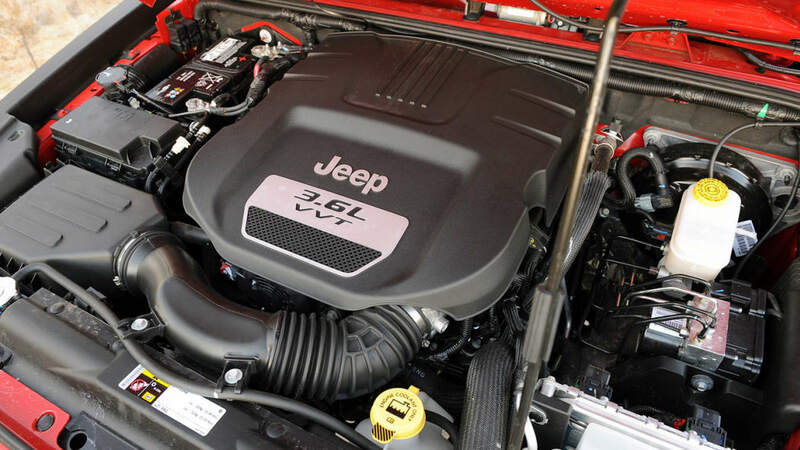 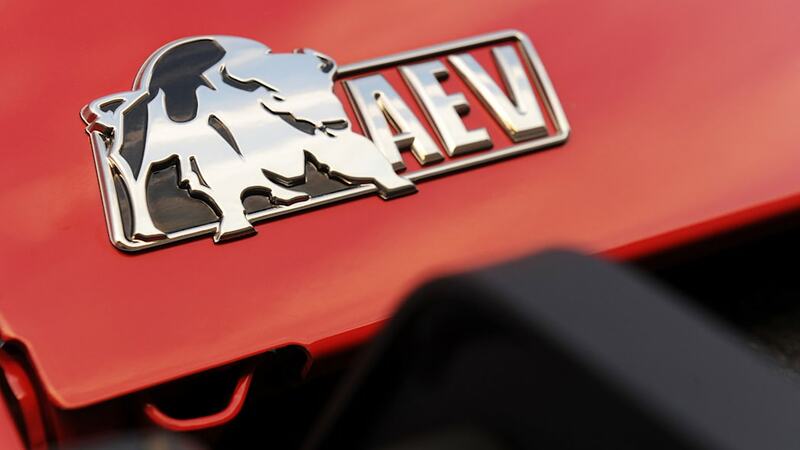 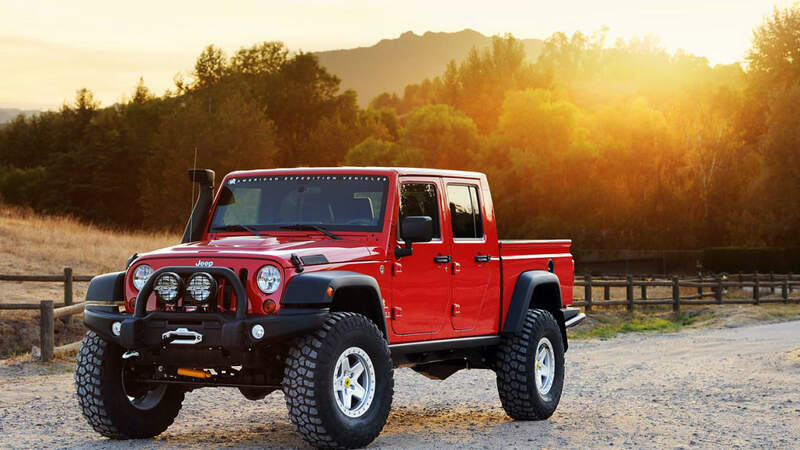 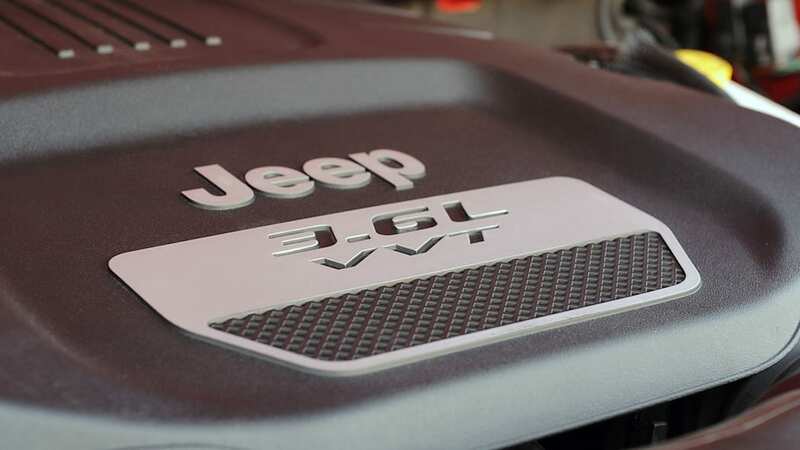 AEV will even replace the standard 3.6-liter V6 with a 5.7- or 6.4-liter Hemi V8 if you want. 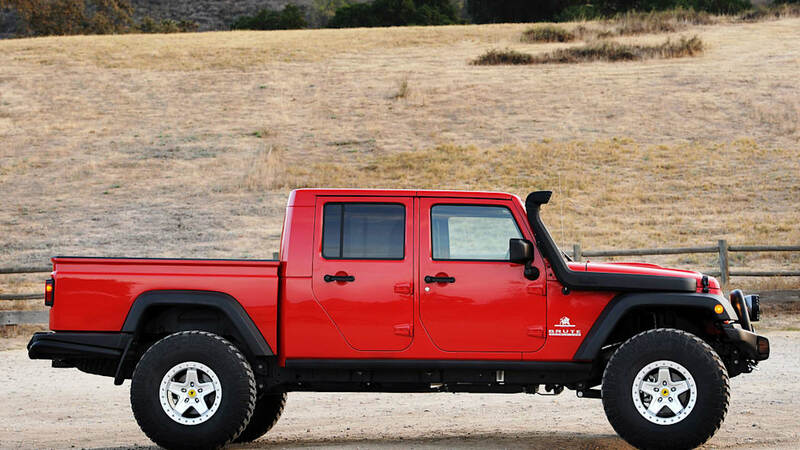 Of course, that will obviously cost extra. 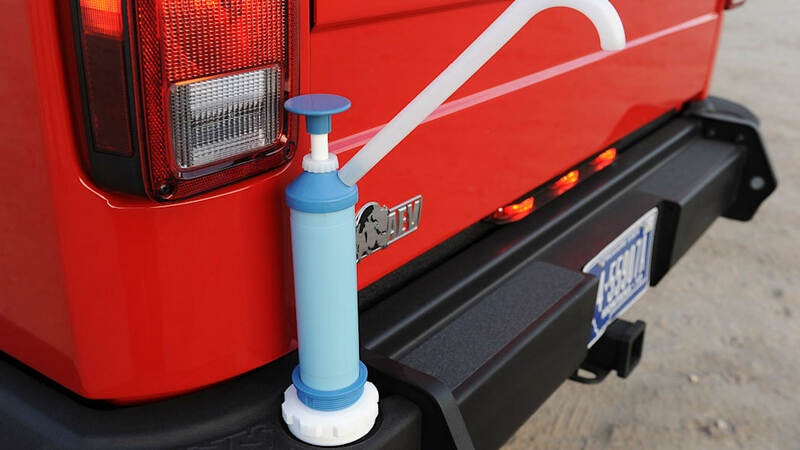 If you're interested in placing an order, you can call 248-926-0256, or find dealer contact info at this link. 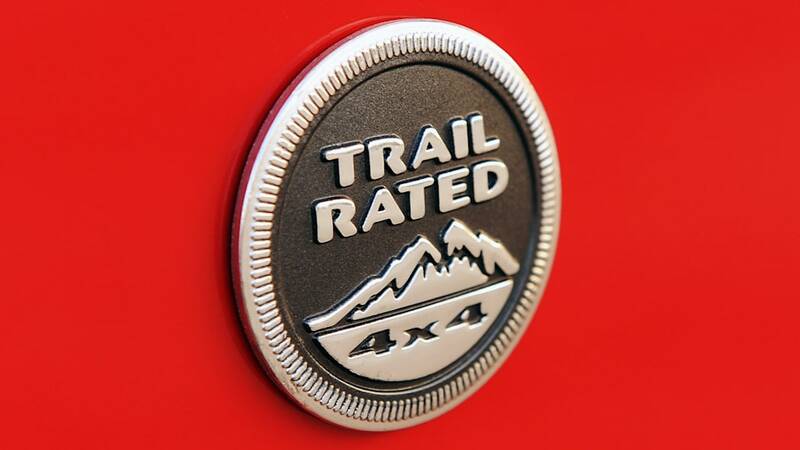 If you can't afford one but still want to know more, you can check out our quick review. 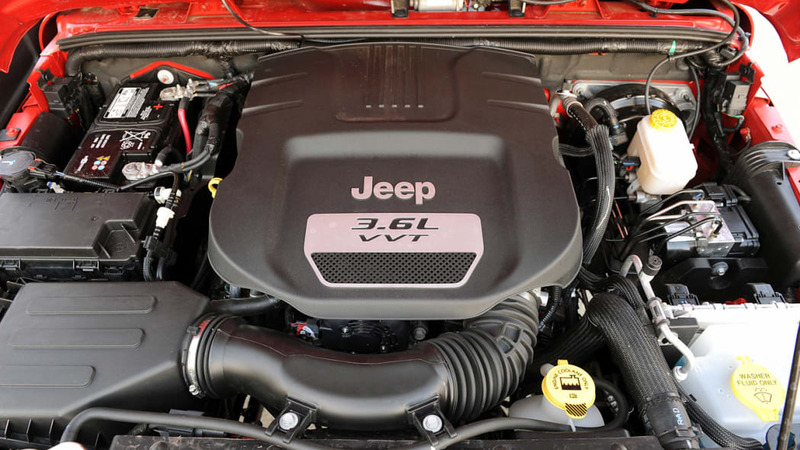 Our tester only had the 3.6-liter V6, but it was still pretty sweet.